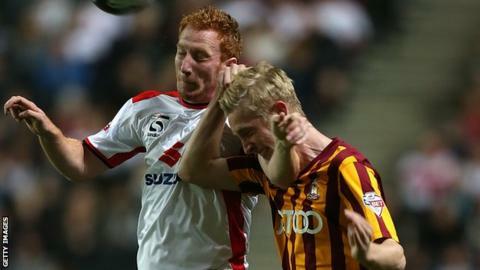 Swansea City striker Oliver McBurnie has joined League Two side Newport County on a one-month youth loan. The Scottish under-19 international arrived at the Liberty Stadium in the summer from Bradford City for an undisclosed fee. McBurnie, 19, came through the youth ranks at Manchester United and has League One experience with Bradford. He scored five goals in 14 games on loan at National League side Chester last season. McBurnie will go straight into Newport's squad for Saturday's League Two match at home against Luton Town.